The 2019 Swinford Agricultural Show AGM will take place on Thursday the 21st of February. 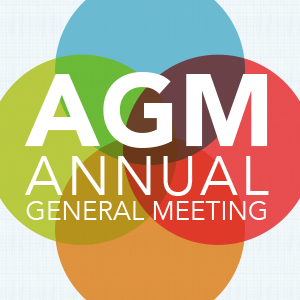 AGM to be held in the Gateway Hotel in Swinford at 8pm. This year will be the 31st anniversary of Swinford Agricultural Show, new ideas, new members are all welcome. Light refreshments will be served. This years show will be on Sunday the 25th of August.